Public Speaking | Sea Horse, run! So many of my best ideas come from research that at every school I visit, I introduce myself by by describing the library where my research begins: the Blair Library (a.k.a. the Fayetteville Public Library) in my hometown, Fayetteville, Arkansas. 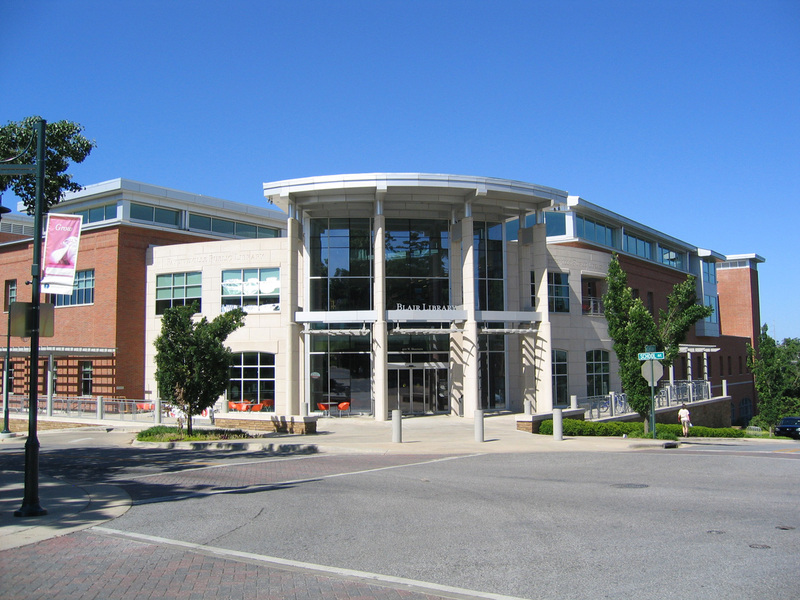 The Fayetteville Public Library was the recipient of Library Journal's 2005 Library of the Year Award. Photo by me! 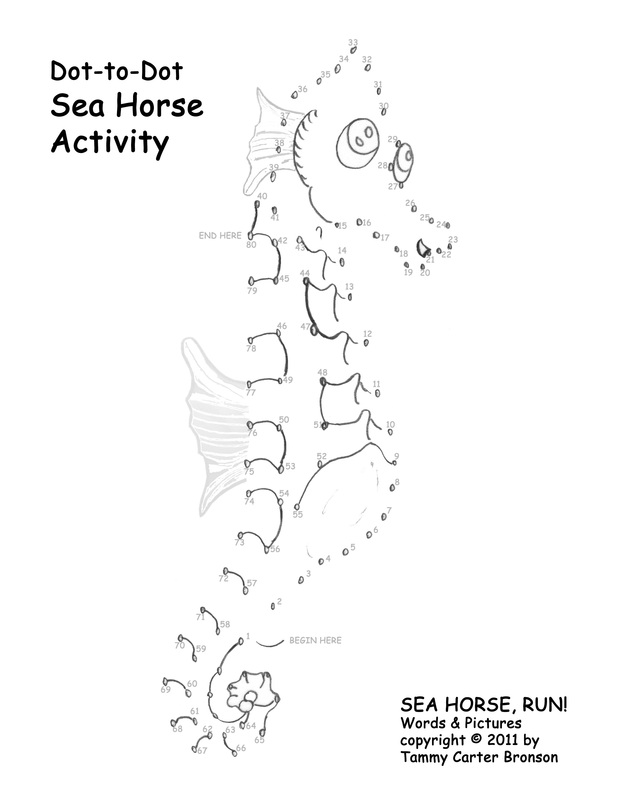 Rewriting the end of “Sea Horse, run!”. (Spoiler Alert!!!) This post includes the video I showed during my presentation. You’ll see step by step how I research and draw characters for the book. The Power of Three. The number “3” defines story structure and is an important number in children’s stories. One thing I forgot to discuss during my presentation is why Coral sings in the story. 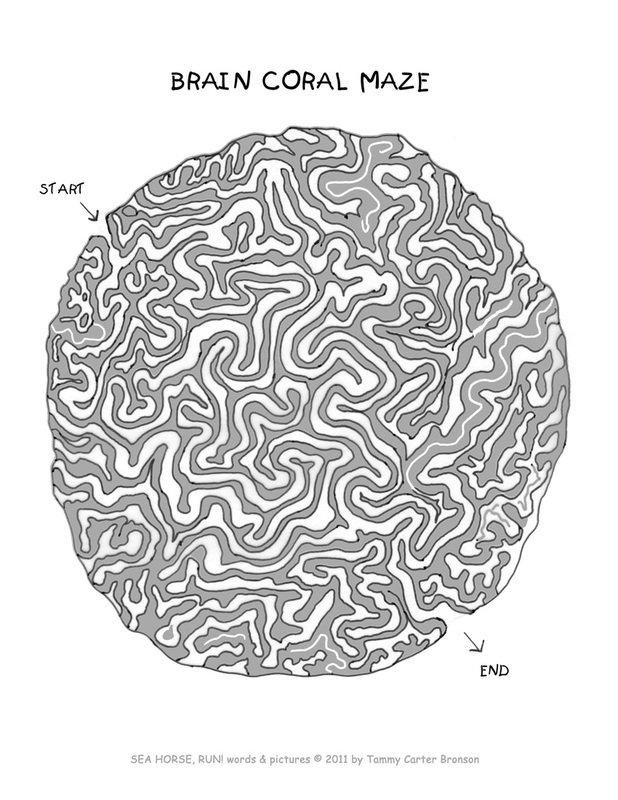 Read Coral as Greek Chorus to find out. I brought markers, boxes of crayons, and copies of activities for the kids. Several children came up the stage and colored the pictures while I read the book. 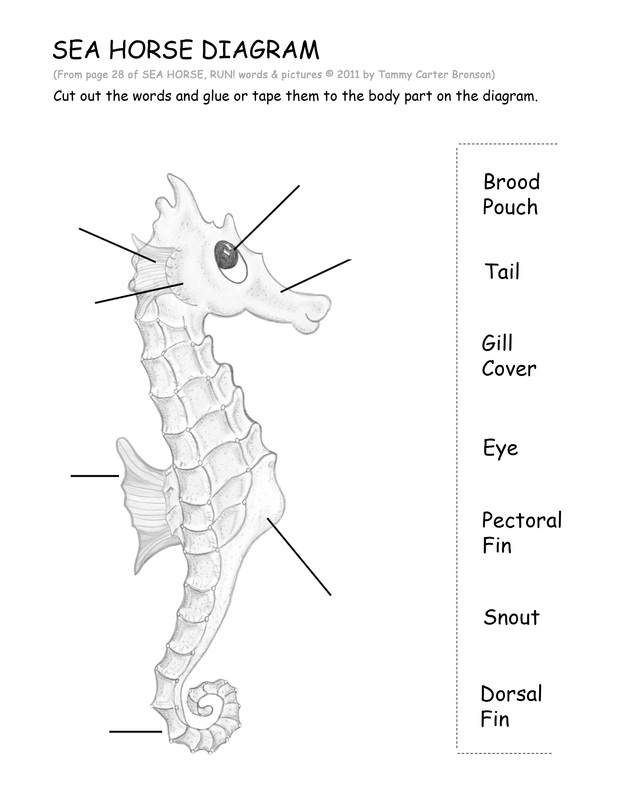 You can check out a copy of “Sea Horse, run!” at the Blair Library (a.k.a. the Fayetteville Public Library), or purchase a hardcover in Fayetteville at Nightbird Books on Dickson Street, French Quarters Antiques on Block Street, or Barnes & Noble across from the Northwest Arkansas Mall. 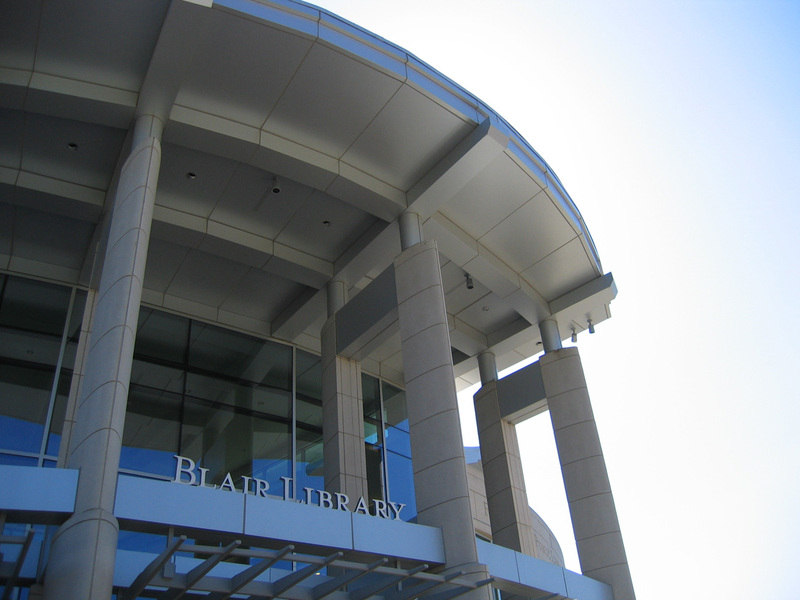 Blair Library became the first building in Arkansas to register with the U.S. Green Building Council’s LEED (Leadership in Energy and Environmental Design) certification program. The library received its LEED silver certification from the USGBC in December 2006. Read more or visit Fayetteville’s Blair Library online at: www.faylib.org. Arkansas author and illustrator Tammy Carter Bronson will speak on Thursday, July 28th at DallasKidsRead!, the Dallas Children’s Book Fair & Literary Festival. Mrs. Bronson will discuss how she created “Sea Horse, run!”, her new award-winning picture book. DallasKidsRead! was started in 1995 by Dr. Harry Robinson, Jr., President and CEO of the African American Museum in Fair Park. Since then, the event has risen to new heights and has expanded to reach thousands of children in the Dallas community. The 2011 DallasKidsRead! event will be held at the J. Erik Jonsson Dallas Central Library. The event will feature workshops, a meet and greet with several award-winning authors and illustrators, as well as a book sale. DallasKidsRead! is presented by AT&T, in partnership with the creative-learning non-profit Big Thought and the Dallas Public Library. The purpose of the literary festival is to increase the literacy rate of children and to help foster a true love for reading. 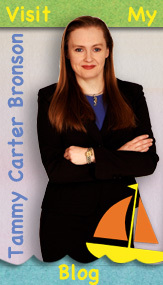 Tammy Carter Bronson lives in Fayetteville, Arkansas. For ten years Mrs. Bronson has travelled to Dallas speaking with elementary school children about the writing, illustrating and publishing process. Mrs. Bronson’s program encourages children to read as many books as possible in order to create their own stories. She is the author and illustrator of three previous picture books: Tiny Snail (2000), The Kaleidonotes & the Mixed-Up Orchestra (2001), and Polliwog (2004). The award-winning “Sea Horse, run!” (2011) is her fourth book. Read a detailed description of the event on Tammy’s Main Blog.